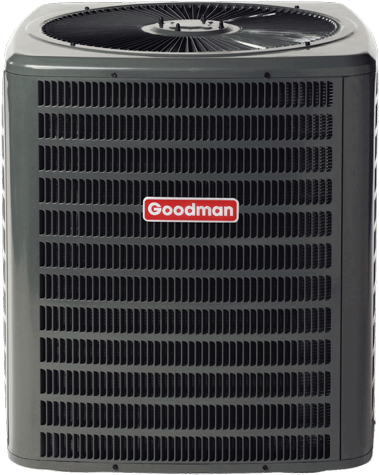 Needing to upgrade your home HVAC in San Clemente? If yes then, Team All Star Construction Heating & Air Company HVAC in San Clemente is very pleased to bring you PACE Financing Program to help with your financing. The PACE Financing program works and is helping numerous homeowners in San Clemente, get the financing for upgrading or repairs needed to their home and at the same time bringing your utility bills down! Call today and see how much your home in San Clemente, qualifies for PACE Financing program is not based off homeowners FICO score.